It wont stop sending double messages, help anyone? Are you using PC or Mac desktop client? 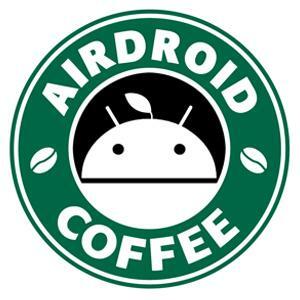 And what's your android version? Re: SMS Sending double messages. Doing the same for me, although I checked with the recipients and they confirmed that they only received a single message from me as opposed to the double messages I'm seeing on the the web app and on my phone.